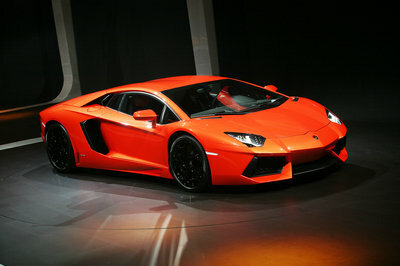 The auto industry has had its share of iconic cars. From iconic classics like the Aston Martin DB5 and the Ferrari 250 GTO to timeless beauties like the Mazda MX-5 and Porsche 911, there are no shortages of cars that we can kneel before and proudly say that we did. But for every model like the BMW 3 Series that capture our hearts and imaginations, there are also models like the Pontiac Aztec and the Studebaker Wagonaire that force us to question our lots in life. These cars are the stinkers of the auto industry, and whether you like it or not, we’ve come up with a list of them that we never, under any circumstances, want to see make a comeback. I know what you’re thinking. Why are we subjecting you to this kind of horror on Thanksgiving week? Well, appreciating the history of the industry will only be magnified if you know its underbelly, the dark and desolate place where the worst models in history reside, never to be seen again. 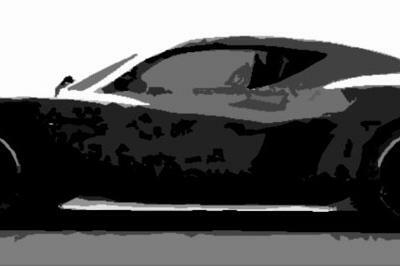 Our hope here is that when you take a gander and look at the cars on this list, you’ll come out of it with a better appreciation of all the success stories that the industry has seen throughout its history. So buckle up, ladies and gentlemen. We’re going to test your tolerance with this list; here’s to hoping you all come out unscathed on the other side. I suppose we can start with the two models that I already mentioned. 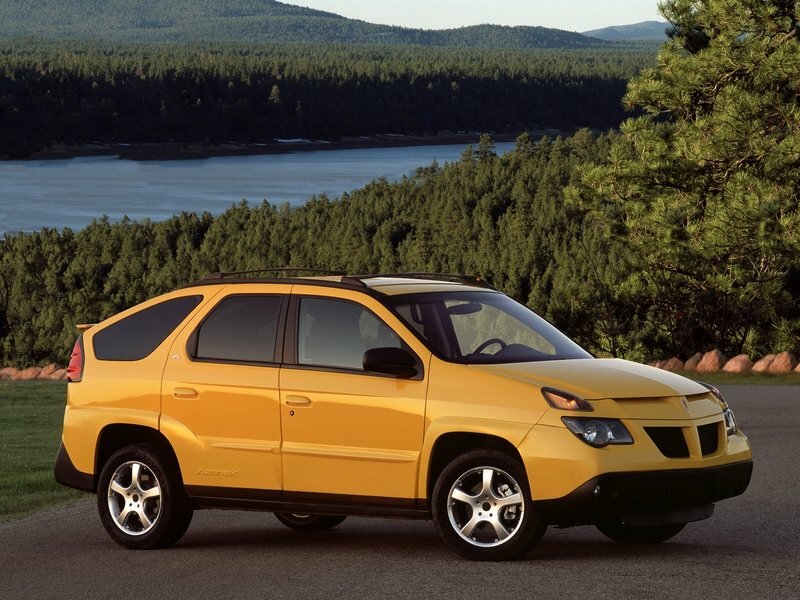 The Pontiac Aztek should really belong in a class of its own. Hideous in every way, the Aztek received the reaction it deserved from the get-go. 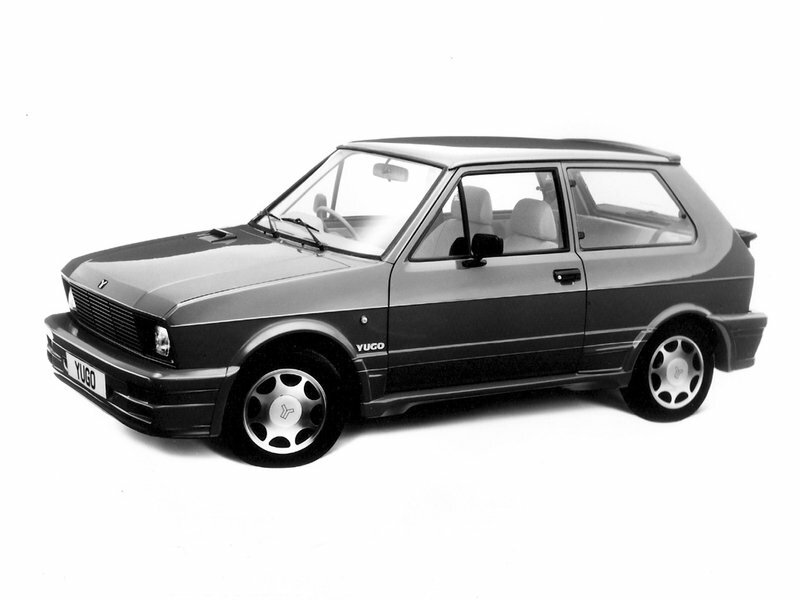 It was lambasted for having one of the most awkward designs of any car released this century. It also didn’t help the SUV’s cause that it arrived amidst a lot of hype, only to fall flat on its face before it was able to show off what it can do. There is some irony to the SUV because it was actually competent at what it does. But its decrepit design ultimately torpedoed any shot of it being relevant in a positive way. It says a lot about the Aztek’s fortunes that it only gained popularity when it was used as Walter White’s ride-of-choice in Breaking Bad. That show premiered in 2008, three years after production of the SUV ended in 2005. The Studebaker Wagonaire really shouldn’t be on this list because it has actually had a renaissance among young people these days. But even that shouldn’t take away from the initial reception behind the Wagonaire. Not only was it a sight for sore eyes when it debuted in 1963, but the indignation surrounding the model was further put in the spotlight by the fact that one of its supposed main features - the retractable roof - ended up being its fatal flaw. 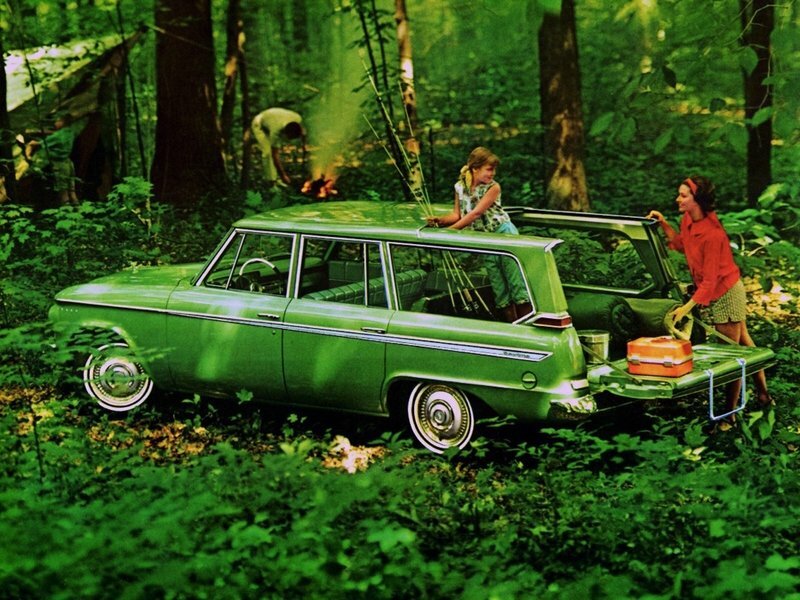 Complaints of water leaks from the roof ultimately doomed the Wagonaire and three years after debuting, Studebaker as a company ended up folding. Coincidence? I don’t think so. 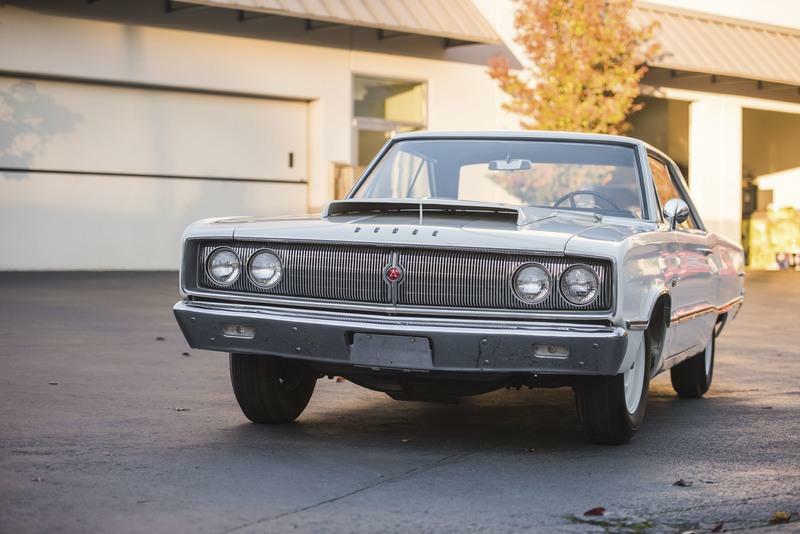 The Dodge Coronet is another car that looked like a good idea on paper. But that idea never translated to the real thing as the Coronet was panned for its awkward styling. Sure, a lot of cars from the 50’s shared that design philosophy, but the Coronet stands out for having one too many body panels sticking out from all sorts of directions. To be fair, the Coronet did reinvent itself in the 60’s and 70’s, earning some nostalgia points in the process. But the design failures of the original version is why it’s on this list. This is a car that could’ve fared better if it had a more conducive environment around it. But the Sebring suffered from circumstances beyond its control, including the state of Chrysler from the late 1990’s to the 2000’s. It didn’t help that the model suffered through quality issues throughout its life, ultimately becoming the poster-boy for everything that was wrong with Chrysler before the Detroit recession. Unlike the Wagonaire and Coronet, there’s nothing redeeming about the Sebring that should compel Chrysler of even thinking about bringing it back. 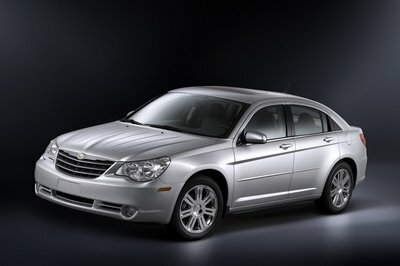 Remember, the Sebring became the 200 in 2010 and nothing came out of that model either. If you’re a car that’s compared to a hand-held vacuum cleaner, I don’t think those comparisons are of the favorable nature. The Chevrolet Lumina APV really had good intentions. 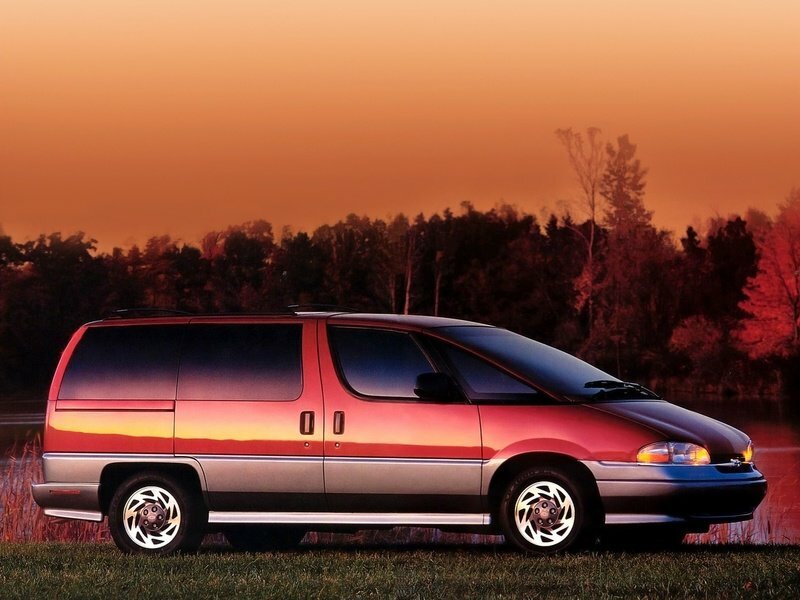 It was billed as a more stylish alternative to the wildly popular Dodge Caravan from the early 1990’s. But even the best of intentions fall flat on its face. That was the fate of the Lumina APV. It was horrible in a number of different ways, including its design, which earned it the nickname “Dustbuster” after the popular hand-held vacuum cleaner. It was also criticized for having an awkward driving position and terrible handling. Worst of all, we actually got a triple dose of horror with this model with the respective releases of the Pontiac Trans Sport and Oldsmobile Silhouette variants. 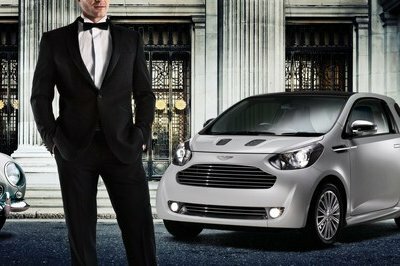 The Aston Martin Cygnet is without question the most hated Aston Martin of all time. The thing is, it wasn’t really an Aston Martin; it was a Scion IQ that featured a “bespoke” paint finish and fancy leather seats. That’s it. 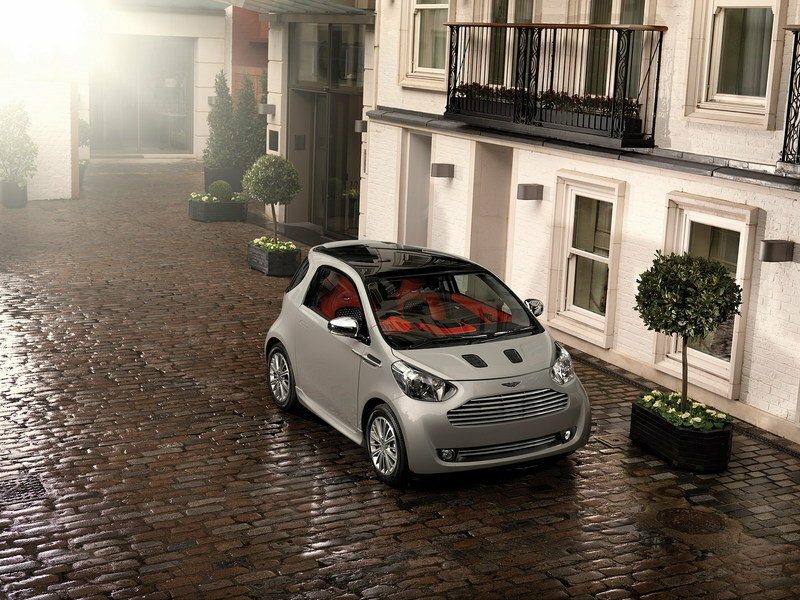 We should count ourselves lucky that the Cygnet never really made it in the US because if it did, I firmly believe that Aston Martin’s reputation would’ve been completely ruined. It’s hard enough for me to wrap my head around the thought of Aston Martin making a small city car, but to do it so cheaply by simply replacing the badges of a Scion IQ? It’s no wonder that the Cygnet flamed out so quickly. 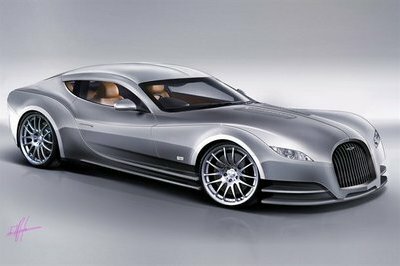 Had it lasted any longer, it would’ve been an insult to everything that Aston Martin once stood for. Sometimes, the name says it all. 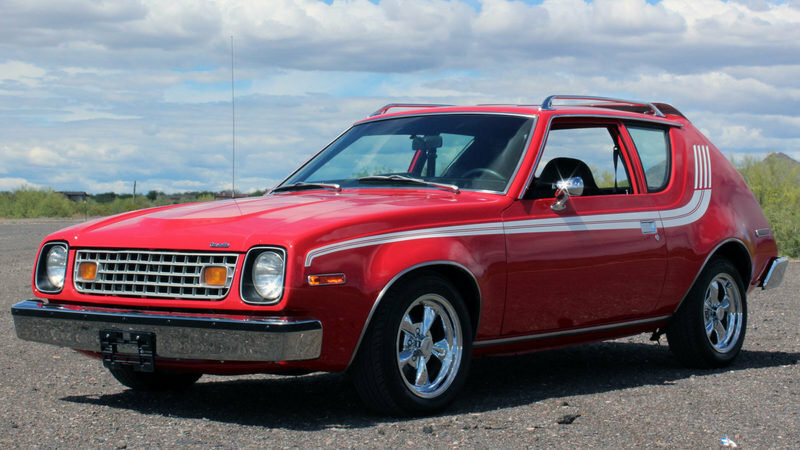 That’s the case with the AMC Gremlin, a car so reviled that it makes the Yugo look like a Porsche. Ok, that’s not entirely true because, for whatever reason, the Gremlin actually had sales success in the 1970s. Unfortunately, a lot of people learned quickly how much of a sunk cost the car was. It lacked refinement in every which way, a product of the money-saving schemes that a lot of companies were doing back then. Incidentally, the 70’s also happened to be the decade when everybody was more consumed with taking drugs than creating solid cars. I’m not sure if that comparison is important, but it does seem like it is. 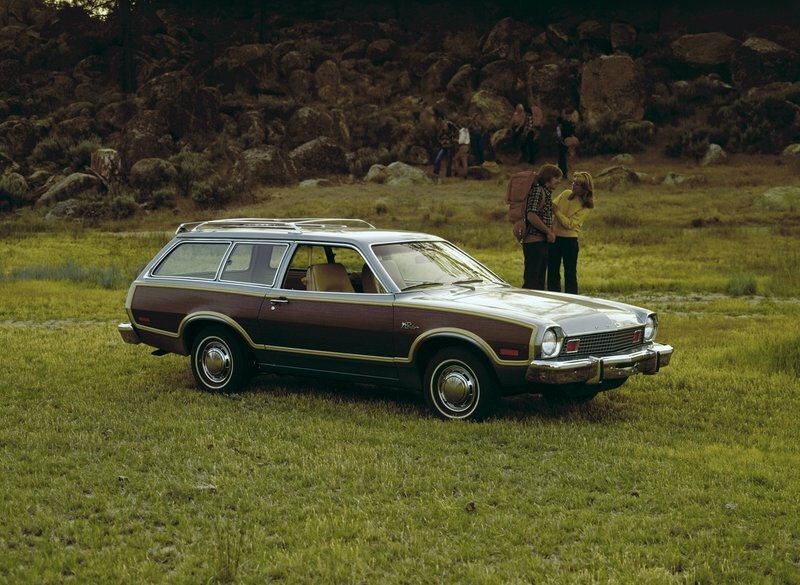 If there was ever a car that has accumulated the most mentions among the worst cars in history, it’s the Ford Pinto. It’s actually incredible to see the Pinto make all these lists given that the model actually sold well during its lifetime. 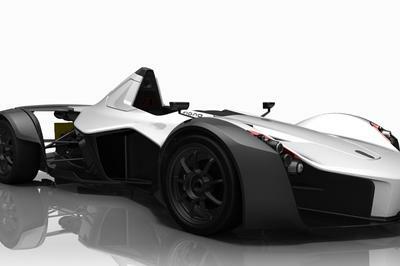 But its reputation was permanently ruined when it a defect in the car’s fuel tank design was discovered. As it turned out, this defect could cause the car to catch fire if it was rear-ended. Worse, Ford executives reportedly knew about the design defect and decided to do nothing about it after calculating that paying off lawsuits from disgruntled owners was cheaper than re-engineering the car entirely. That revelation is now called the “Pinto memo,” and it’s one of the biggest reasons why the Pinto was named one of the worst cars in history by Time Magazine, CNN, Forbes, and even Autoblog. 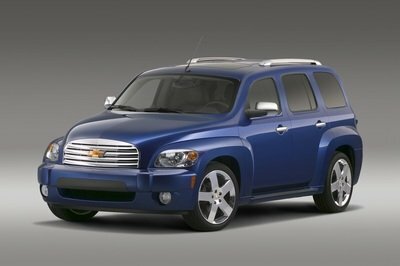 The Chevrolet HHR is a good example of what happens when car designers get too drunk on nostalgia. Developed as a retro-styled, five-door station wagon, the HHR looked like a cartoon car driven exclusively by super-villains. 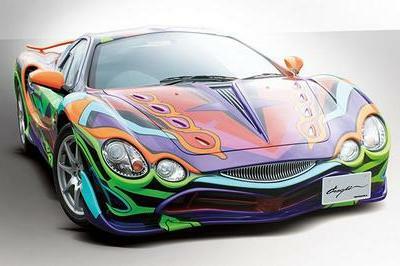 But as bad as it looked, the car’s design wasn’t even the worst thing about it. The HHR will live infamy as one of the most recalled cars in US history. That’s not a joke. 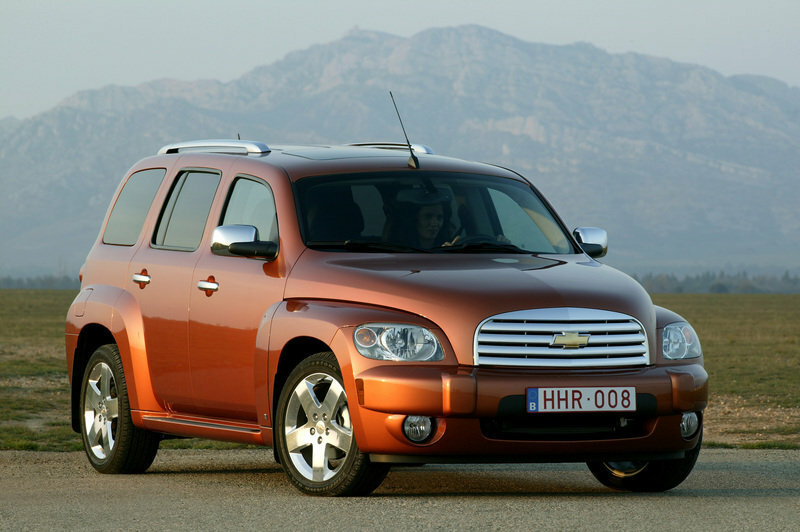 In about six years in the market, Chevrolet managed to sell around one million units of the HHR. Unfortunately, it also suffered through more than six million recall notices. Six million! I honestly don’t know if I should cry or laugh. What I do know is that the HHR is never coming back. 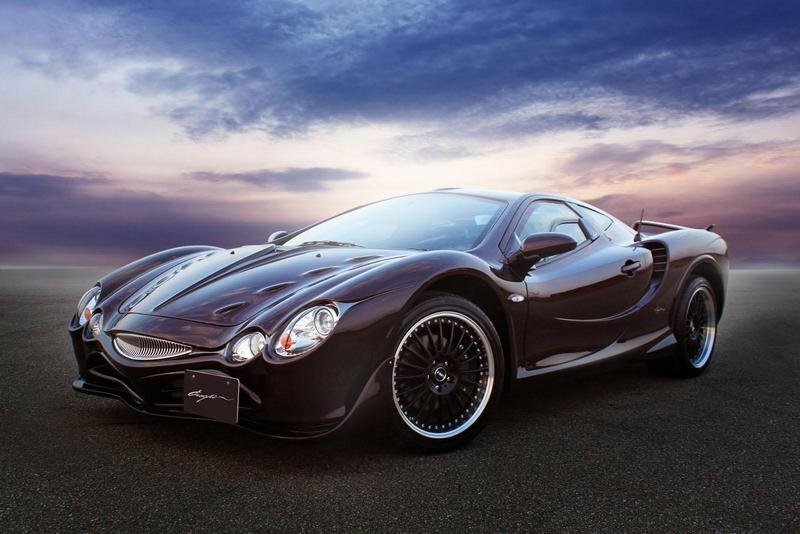 The Mitsuoka Orochi is the only “supercar” on this list. If you haven’t seen it yet, then prepare yourselves for some nightmares in the coming days. The Orochi was first introduced as a concept in 2001, and it didn’t take long for everybody to turn its back on it. Simply put, it looks like a fish; an ugly one at that. Don’t believe me? Check out the photo below, though I am compelled to tell you that you’ve been warned.